Atlanta Braves pitcher Derek Lowe is the latest dude from the team to bring negative press to the organization. Lowe was arrested last night in Atlanta for DUI. He was popped at about 10 pm when he smelled like booze, failed the sobriety tests, and his Porshe was impounded. 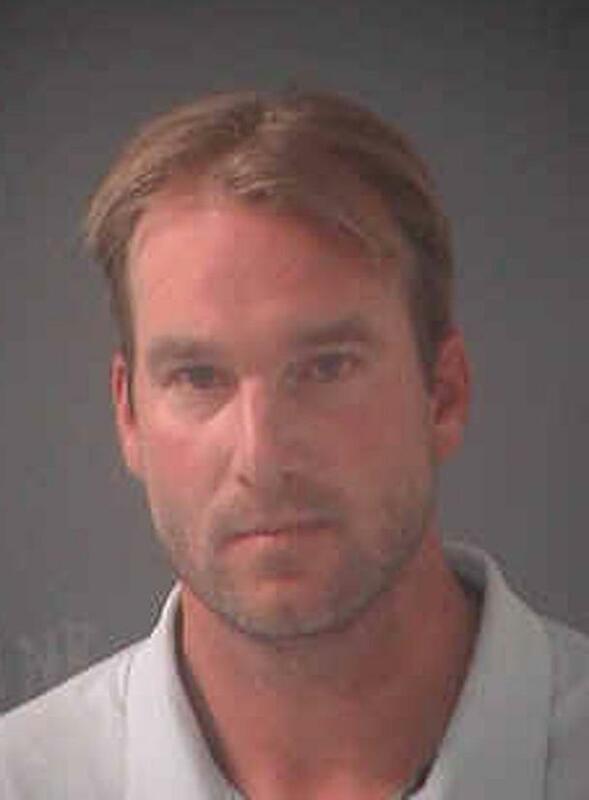 Lowe was officially charged with DUI, reckless driving and an improper lane change. After posting bail of $2,944, he was released from jail early this morning. The Royal Wedding ‘Kiss Camera’ – Watch!